Cute as a bug-small enough to take anywhere. We have been focused on Hair Brush for over 8 years and enjoys good reputation. 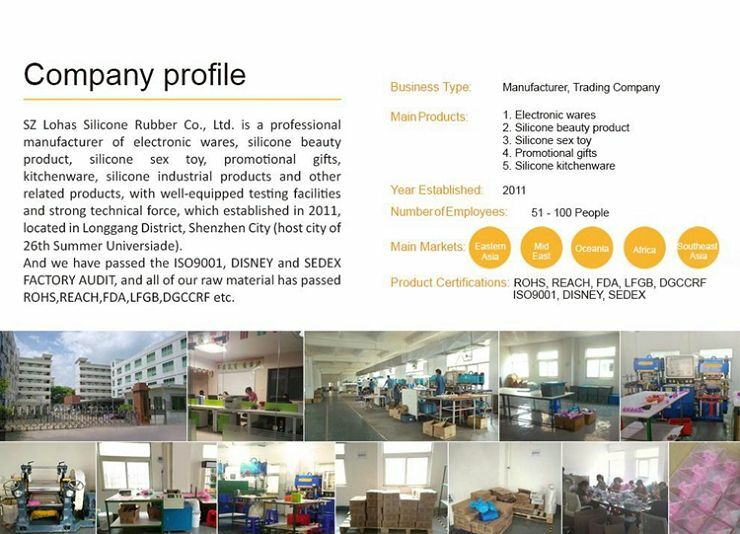 If the soft rubber round hair shampoo scalp exfoliation brush meet your requirement, welcome to wholesale the quality and cheap silicone products with us. We'll offer you free sample to check the quality. For customized products, welcome to contact us.